American designer Heron Preston and Moscow based concept store KM20 have teamed up for an exclusive capsule collection that dropped March 14, 2018 in-store and online now. This is a perfect pack for tourists. 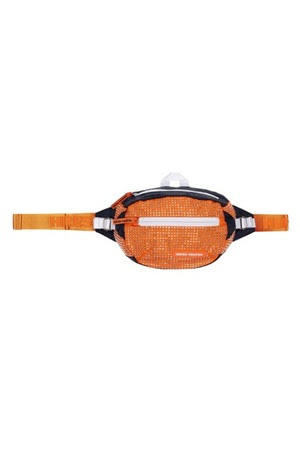 Two pieces – a t-shirt and a fanny pack – are all covered in rhinestones. 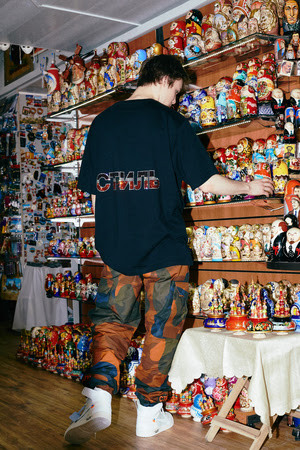 The graphically compelling t-shirt features an image of the Russian President on the front and the iconic СТИЛЬ lettering on the back. Russia has always been a source of inspiration for the designer. 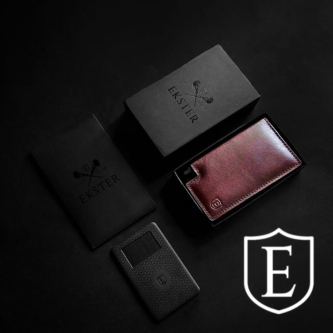 His love of the Cyrillic alphabet is what led Preston to incorporate the iconic СТИЛЬ embroidery element seen throughout his designs. 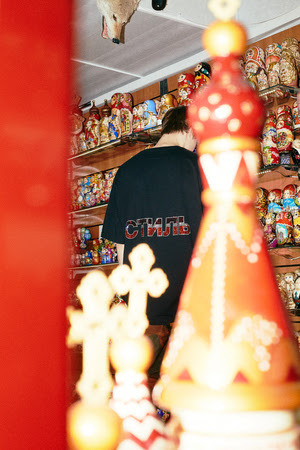 During his first trip to Russia to launch Heron Preston debut collection together with KM20 in May 2017, Preston was impressed by the thousands of souvenirs sold on every street corner. Especially, the Putin t-shirts. 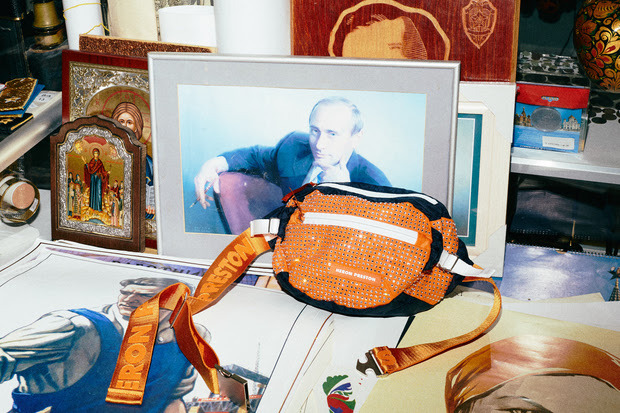 When Olga Karput, KM20’s founder, approached Heron Preston to design a special capsule collection, he never hesitated on the theme. 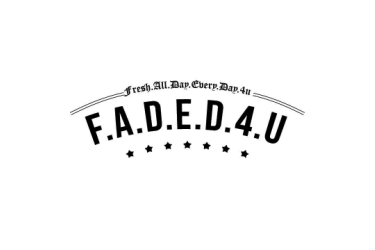 A tourist t-shirt has never been so luxurious and hyped at the same time before. 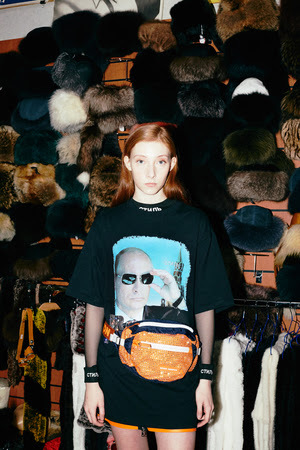 The designer explains his idea behind the collection: "For me, making a Putin shirt was never about a political message, I don't even follow politics. It was my fascination and curiosity with Russia as an American outsider who had never traveled there and had only experienced it through cinema and the internet that drew me to this idea. My view of Russia as this pillar of power & strength. Espionage. The country's history in the great space race vs NASA. It is the largest country in the world by land mass, and Putin is the leader of that. I'm more into his image as this super powerful man, who is also into extreme sports, so he feels youthful. I feel like I would have way more in common with him than Donald Trump, just based off of his athleticism. In a way, it feels ironic when I wear the shirt, but at the same time not because there's a deeper story. 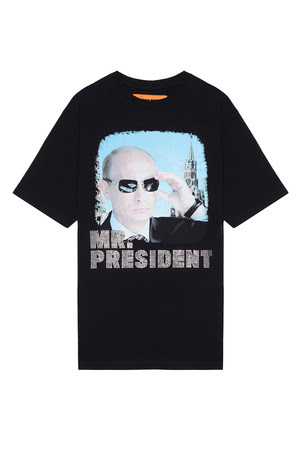 When I went to Moscow for the first time, I noticed Putin t-shirts sold at all of the souvenir tourist shops in town. I bought one and pretty much wore it the entire time I was there. I really love to take on the role of an extreme tourist when I travel, I think it's funny. So this t-shirt is my twist of a Russian tourist tee."